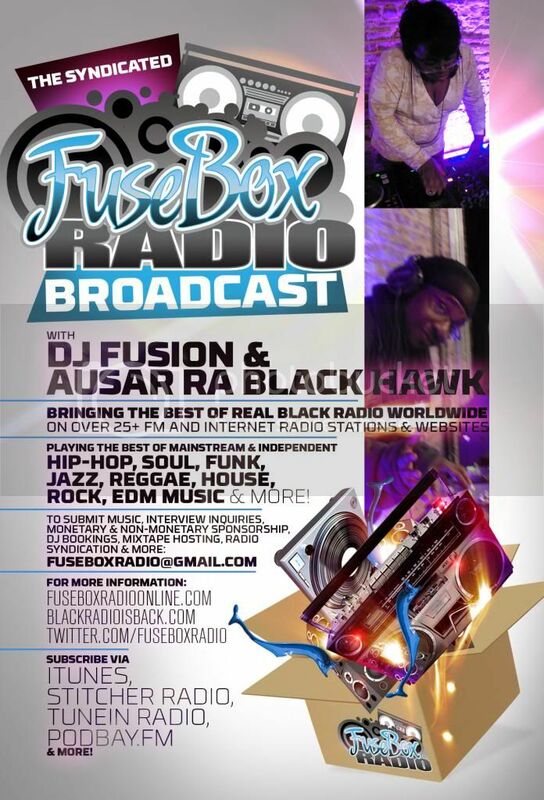 FuseBox Radio Broadcast for Week of November 17, 2009 | BlackRadioIsBack.com - Official Blog of the Syndicated FuseBox Radio Broadcast! 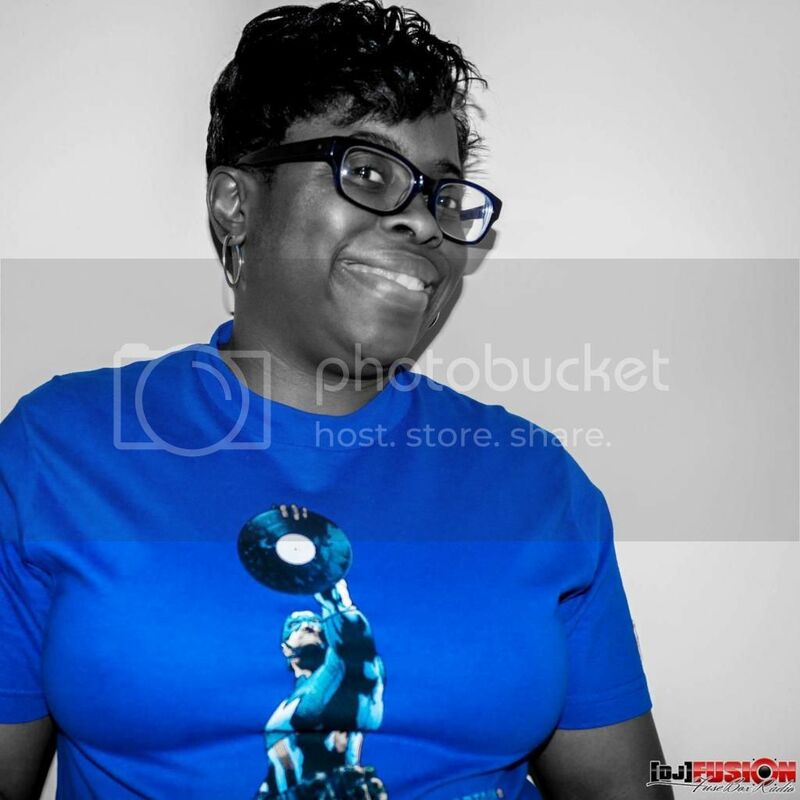 This is the latest episode of the syndicated FuseBox Radio Broadcast with DJ Fusion & Jon Judah for the week of November 17, 2009 with some new and classic Hip-Hop & Soul Music, news and commentary. 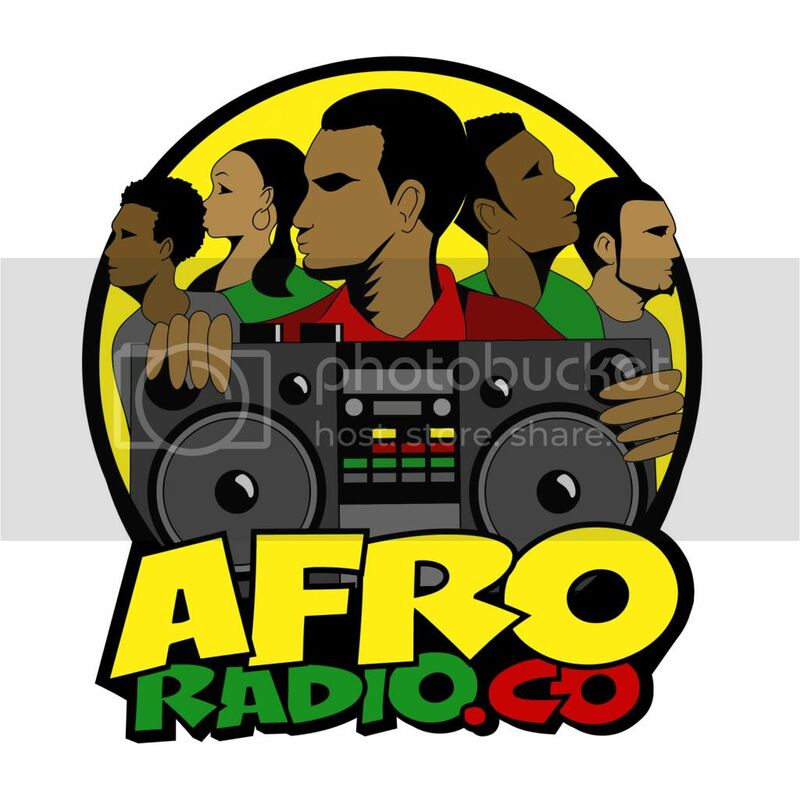 Our commentary this week focused on the terrible situation with the death of 5 year old Shaniya Davis in North Carolina, Sammy Sosa's obvious issues with skin color (SMH at the bleaching scenario saying it was a "skin softening treatment" later on) and how that reflects on the ingrained "if you're Black, get back" physical mentality along with some other things here and there. 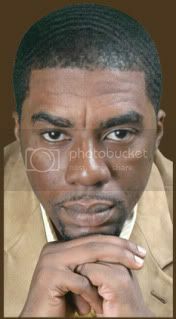 We had another great interview this week with author, businessman & activist Professor Devin Robinson (http://www.DevinRobinson.com) of Going Against The Grain Group (http://www.IAmGoingAgainstTheGrain.com), Taking it Black University (http://www.TakingItBackBlack.com) and The Black Hair Project. 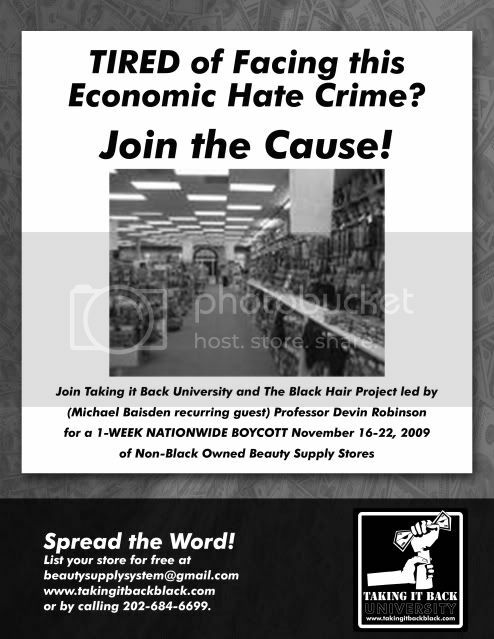 We touched base on the current 1 week national U.S. boycott of non-Black owned Beauty Supply stores and how that ties into what Prof. Robinson calls a constant "economic hate crime" that occurs all over the United States to the Black Community in regards to the road blocks in establishing one's own businesses in comparison to other ethnic groups, the exchange of money within the community and other things here and there!